Everyone is welcome to join us for worship and conversation over refreshments after the service. All ages of every walk of life are welcomed. 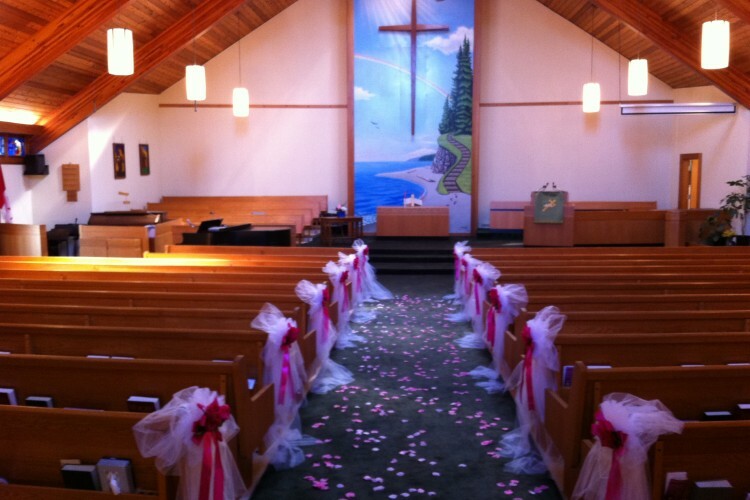 The congregation of Tsawwassen United Church is called as a gathering of members to be an active community of faith for the worship of God, within the context of the United Church of Canada, which attempts to base both its beliefs and practices on the Scriptures of the Old and New Testaments and as revealed in Jesus Christ. We seek to cooperate and maintain fellowship with all parts of the universal church. 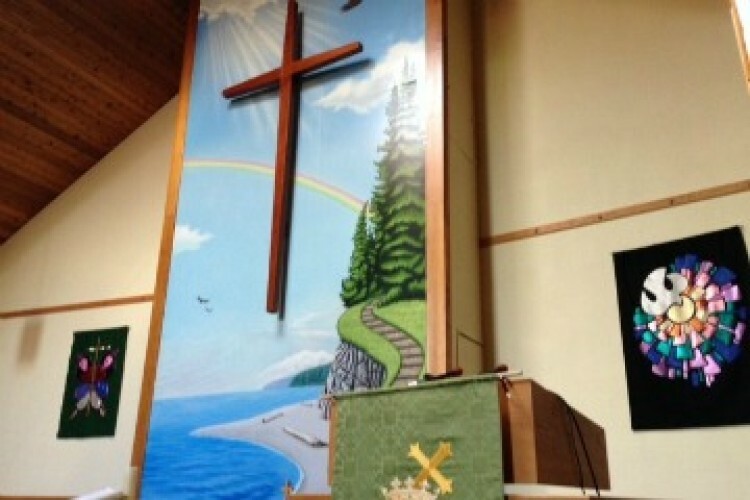 Tsawwassen United Church is celebrating 57 years of service in the South Delta area.